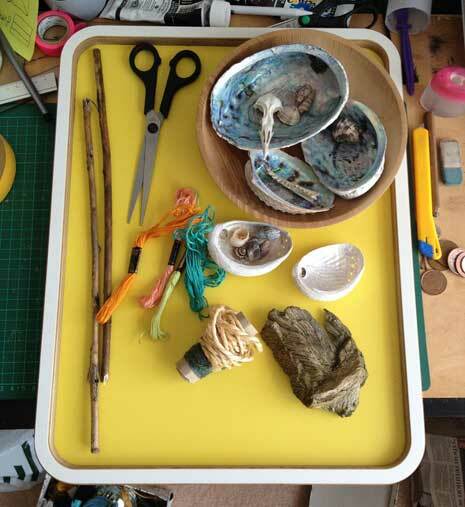 As winter steadily approaches here in the UK, it’s nice to have a glimpse of summer in the form of a Beachcomber inspired DIY guest post from a very clever and creative friend of mine Harriet Cox trend analyst and go-to crafter for hair brained social gatherings. I have always been somewhat of a beach comber/ shell hoarder/ driftwood magpie. 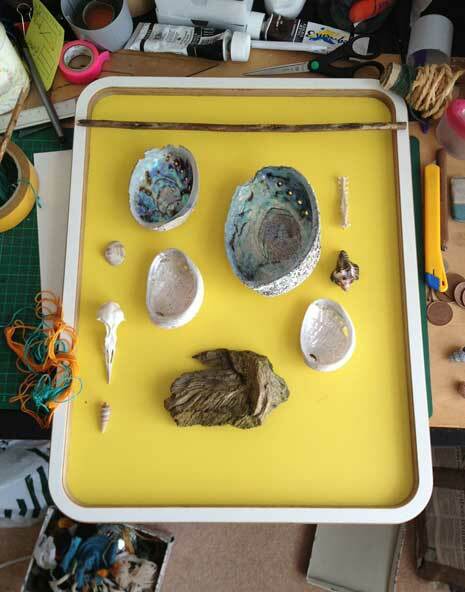 Quite often, after a trip to the beach I return home to find my pockets full of beachy flora and fauna, things unconsciously selected on account of their colour, lustre, shape or resemblance to some other object. Usually these items kick about my house in small still life arrangements gathering dust until I can no longer remember the day or the place where they were found. 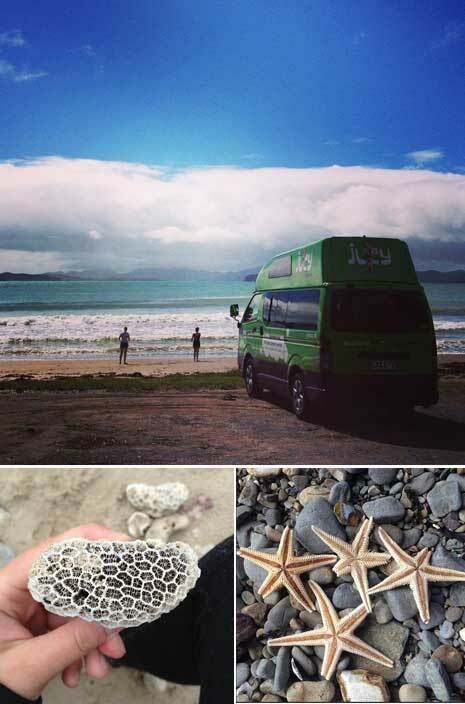 But after a recent 4 month trip of epic proportions driving across Australia and New Zealand I had not only filled my pockets but a large portion of my backpack with mementos of many a day well spent by the sea. This time on my return home I was determined to put some of my most beautiful finds to good use. 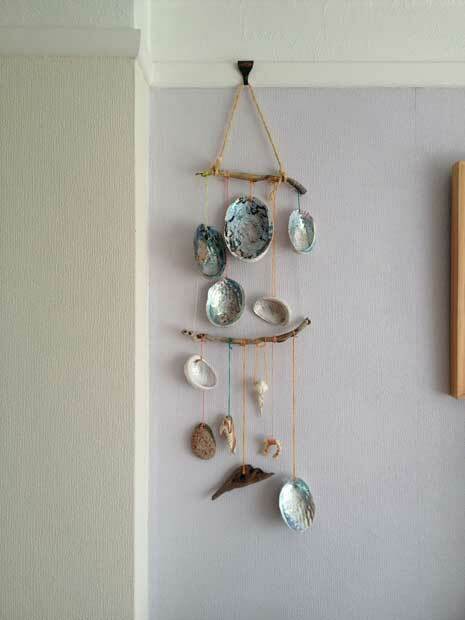 To display these treasures I have made a simple wall hanging using bits of driftwood for the structure and brightly coloured twine to hold each object in place, a lasting reminder of a life changing trip. – Some gnarly bits of drift wood or cane to form the cross supporting sections. – I have used silk embroidery threads in bright colours, you could also use scavenged rope if you were lucky enough to find any on your travels! – Your things to hang on strings! – First lay out your objects on a flat surface to get your design, play with composition and height and when it feels right just go with it. – Don’t worry too much about making holes in your finds, you don’t want to damage them. Instead use what is naturally there to secure the knot or try wrapping them in the twine which also adds a contrasting block of colour. Always over compensate on the string as this will allow you to make adjustments when you coming to hanging. – Get the top support sorted first- a strong piece of drift wood secured at both ends with a piece of string works best. – I find it easier to build whilst the top support is hanging up. This will help you to get the balance right by adjusting the strings as you go and it will let you fit the piece to the space where you want to display it. Tie securely enough to hold in place and then adjust any objects that aren’t sitting at the right height. 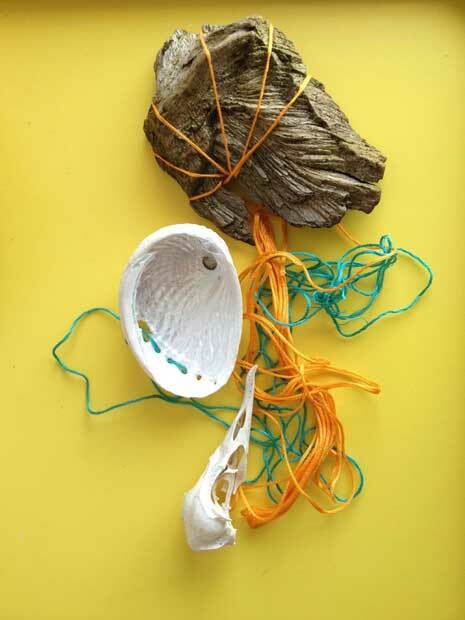 Once your happy with your composition tie tightly in place and trim off your excess string- or you could add more colour by wrapping the excess string round the driftwood creating random colour blocking. 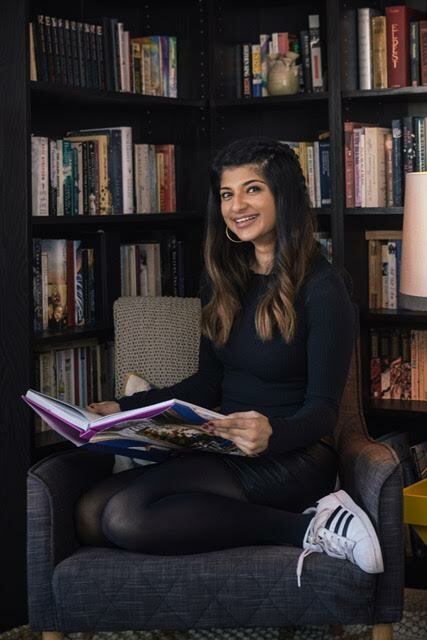 – Add a second tier if you want to add more length and things on strings- just make sure your top support is strong enough to bare the extra weight. 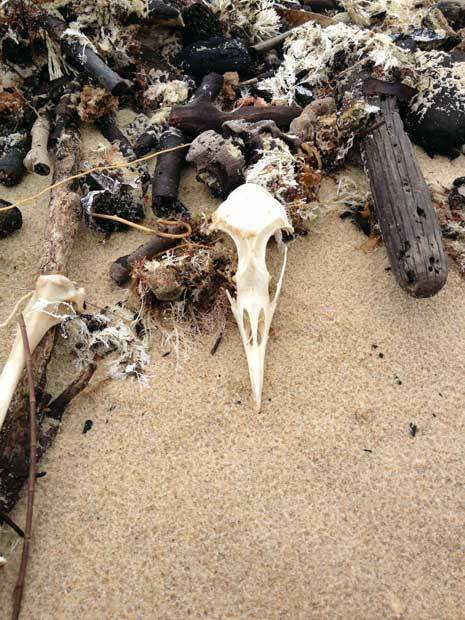 One beach visited in Australia was covered in the tiny broken skeletons of the Mutton bird. When I asked a local why there were so many dead I was told that after their long migration the weak birds cannot make it the final stretch up the coast and simply give up. Their delicate little skeletons are washed up, bleached clean by the sea. On our first night in New Zealand we were welcomed by an incoming cyclone! Feeling nervous we settled into our campsite by the coast for a sleepless night battered by severe winds and rain. Next morning calm was restored, the sun was out and the beach was littered with the washed up remains of a king tide- a beach combers delight! 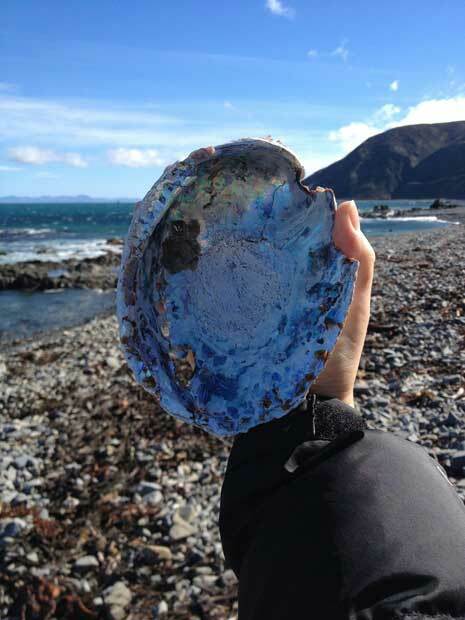 Another coastal walk was littered with Påua Shells, home to a giant edible sea snail, whose shells are a valued Maori treasure used in native decorative arts and crafts. Cute ideas! 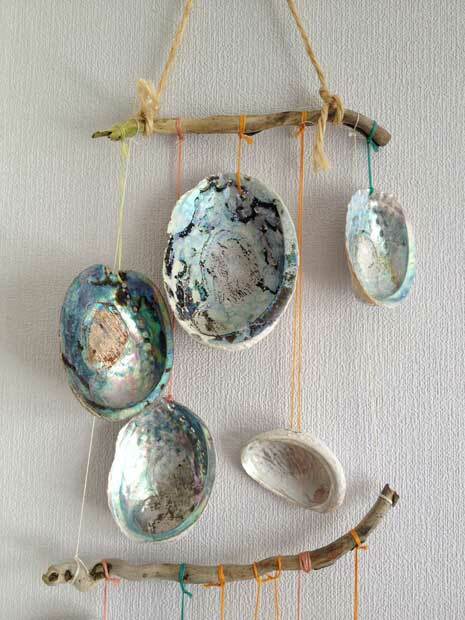 I’ve been looking for something creative to do with the seashells, etc. I’ve collected on vacation over the years. You definitely achieved the beachy vibe without it feeling cheesy! Exciting @Kati B! Good luck! I love this project. 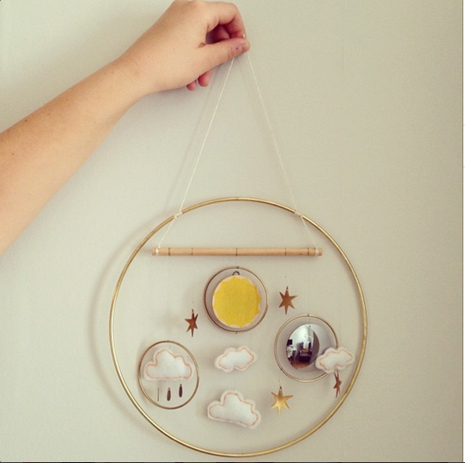 Not only do the mobiles look fabulous, but they’re great keepsakes for displaying memories. I have a few shells lying about the place, I may have to try my creativity!